I like to go out and visit customers pretty regularly so that I can see first hand, how our equipment works in the field, how customers use and maintain the machines and what processes our customers use to make their own products with our equipment. It is always interesting to see how large (er, giant) bakeries work. 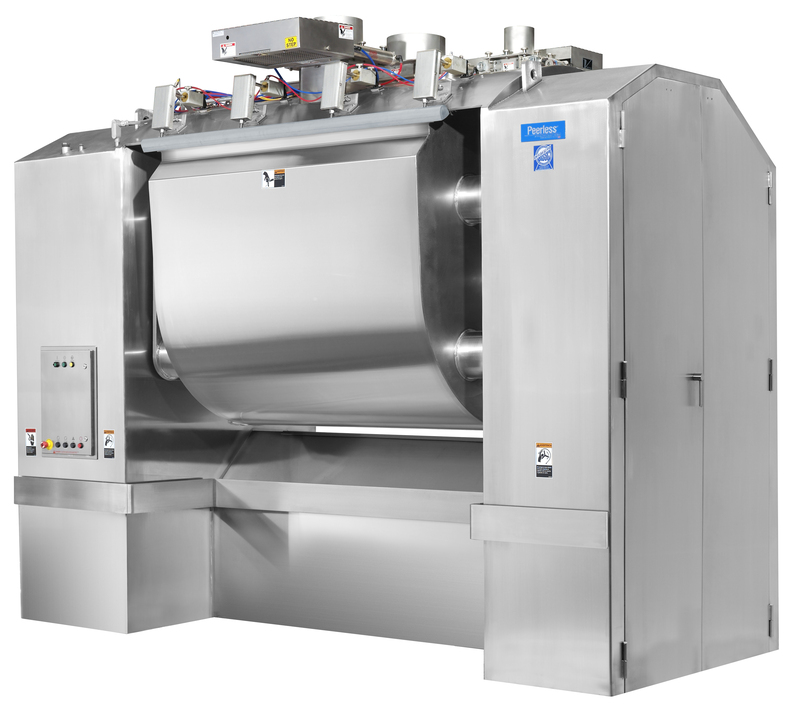 The Peerless brand stands for premium quality equipment that is depended upon by large and small bakeries alike. Peerless stands for equipment that “Just always works”. Peerless stands as a brand offering uncompromising service. Peerless stands as a trusted partner to our customers.